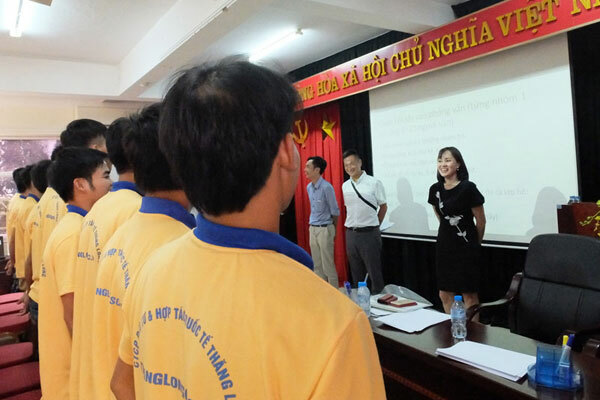 Recently, an enterprise Director in Tokyo and Japanese Trade Union’s representative directly visited and recruited Thang Long OSC’s trainee for construction order. 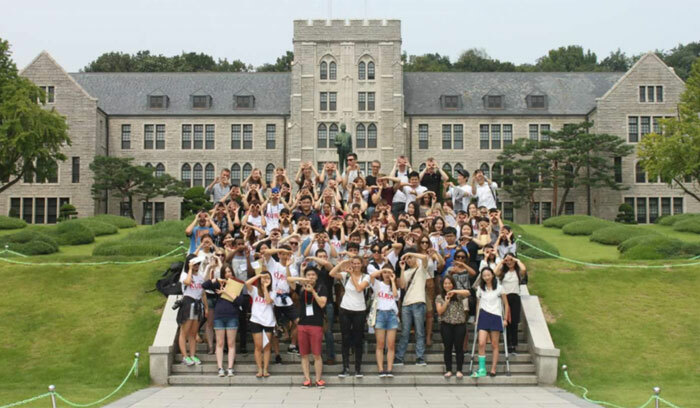 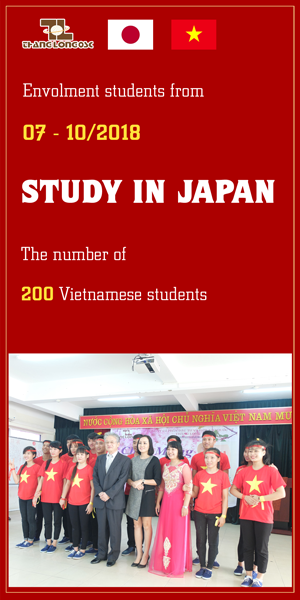 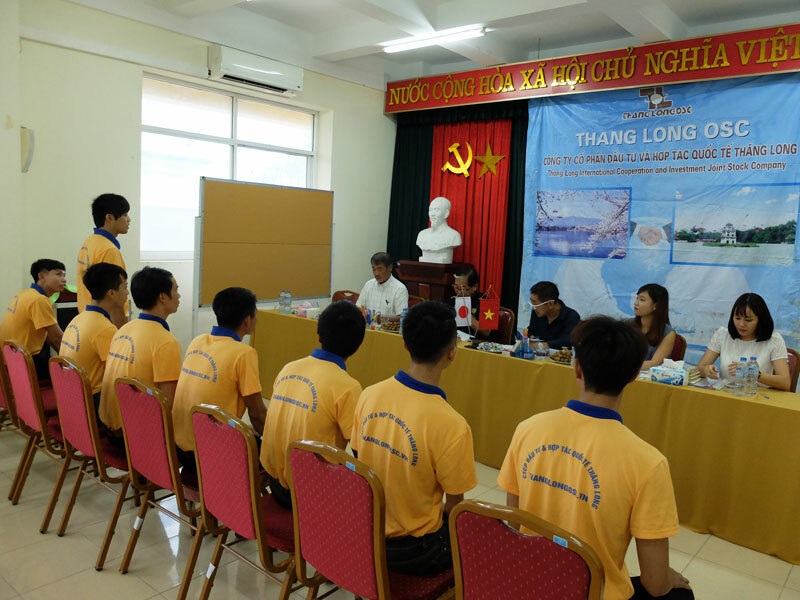 From October, 1st, 2016, Thang Long International Cooperation and Investment Joint Stock Company (Thang Long OSC) will be deploying newly maximum support policy for worker when participating in labor export and study in Japan, Korea with aiming to provide complete methods for worker changing life, and improving service quality to a new level. 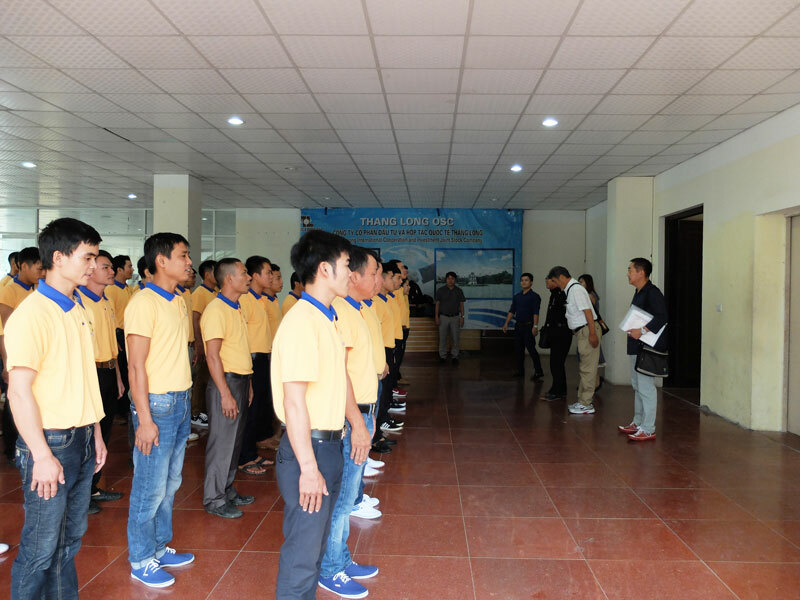 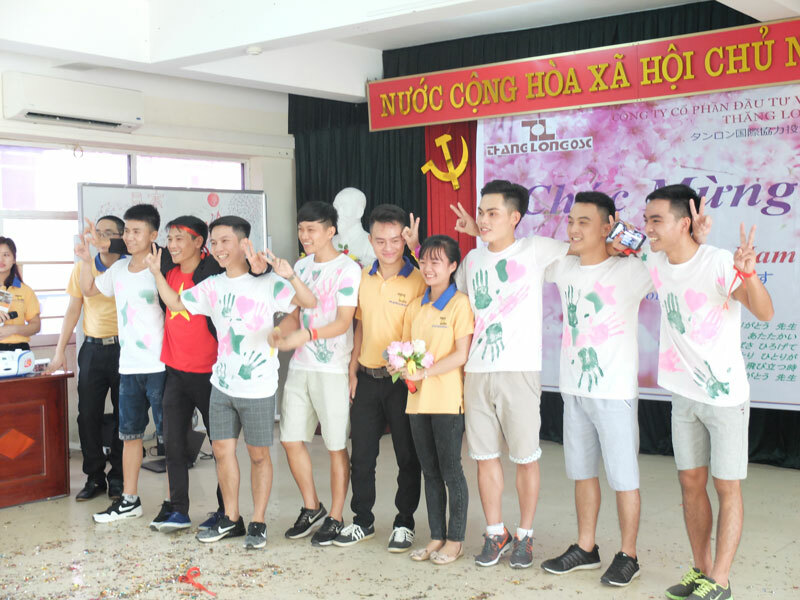 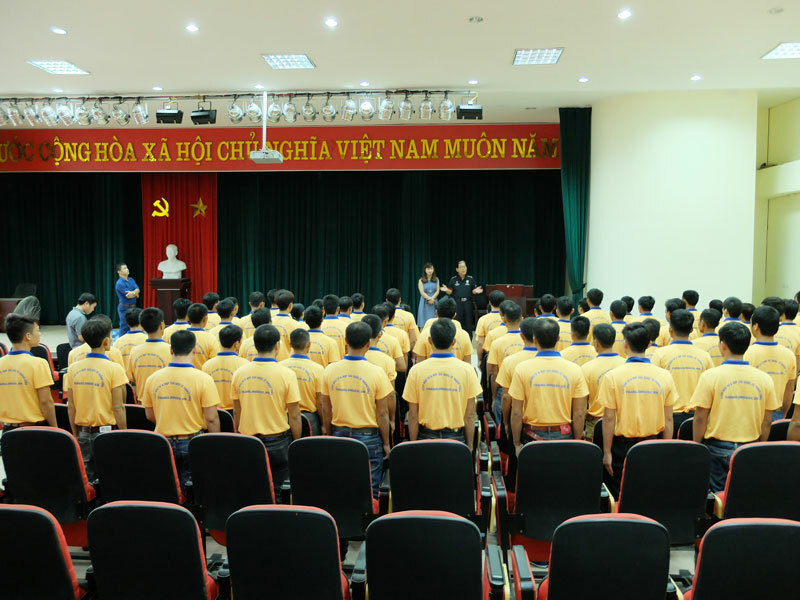 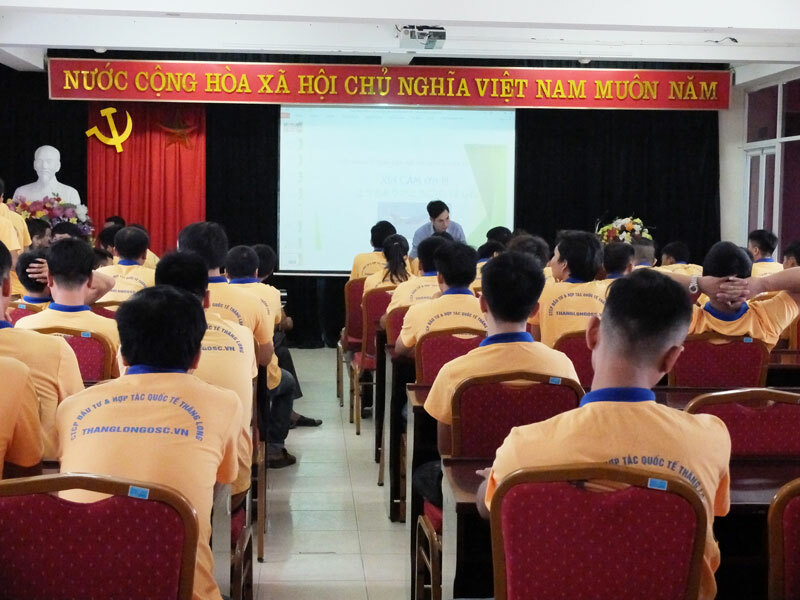 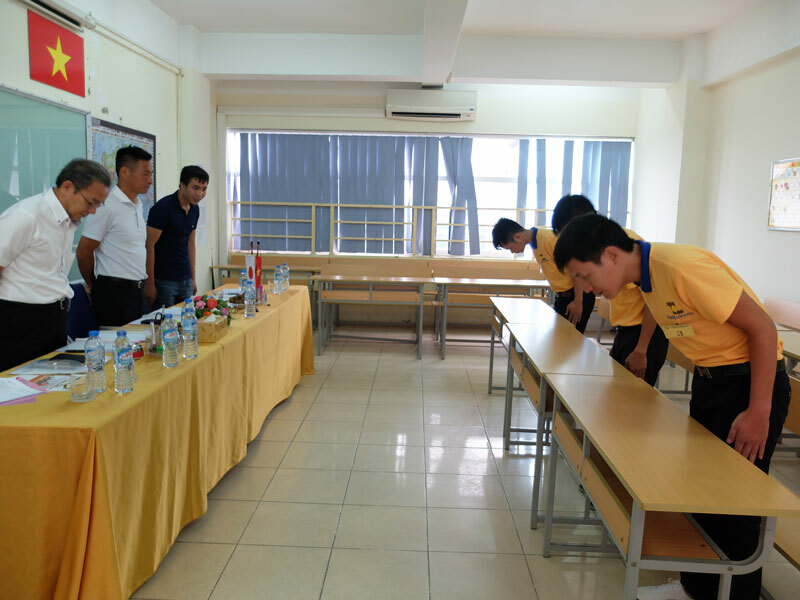 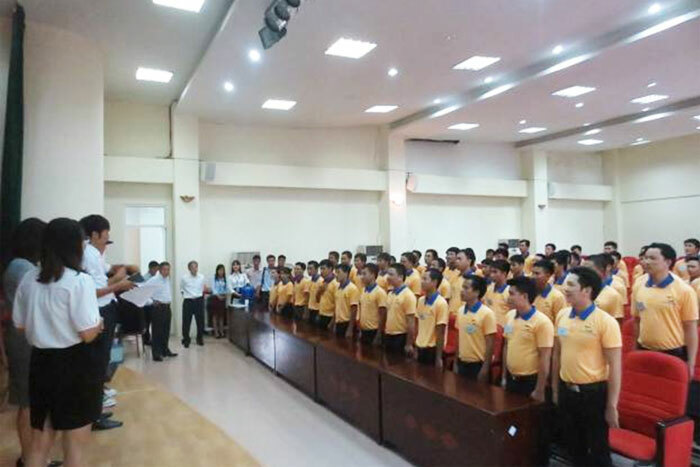 On June 8th recently at Thang Long Japanese Center, Japanese Trade Union and partners directly visited and recruited Thang Long OSC’s workers.